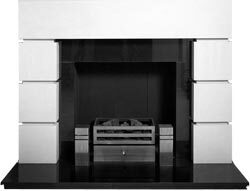 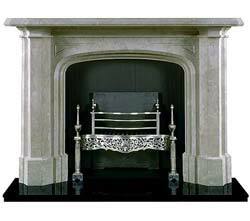 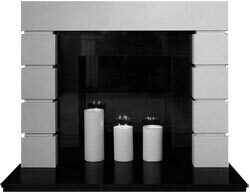 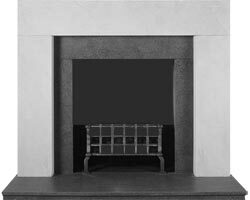 All our English style stone mantels are manufactured in Rosal Limestone. 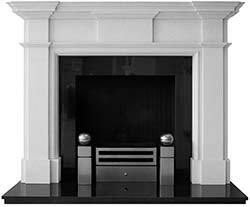 As they are hand crafted in the UK by our own masons, bespoke designs and changes in size or proportion are not a problem. 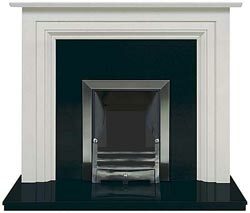 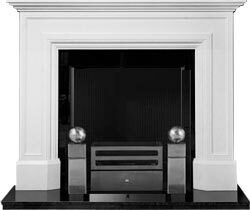 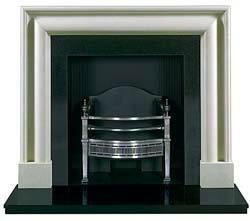 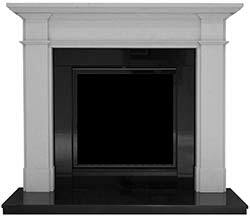 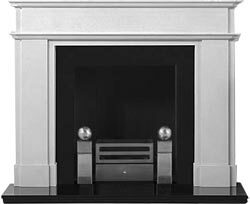 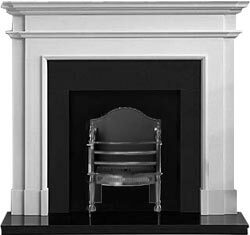 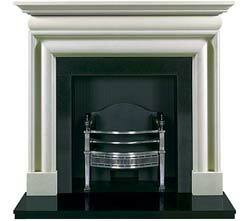 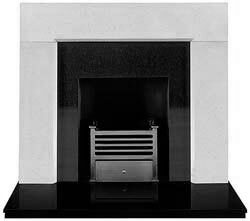 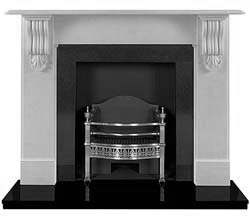 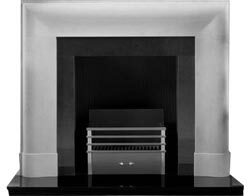 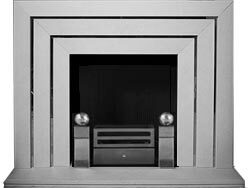 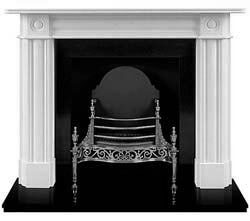 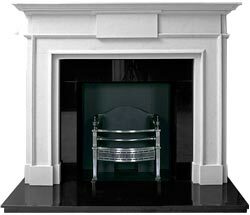 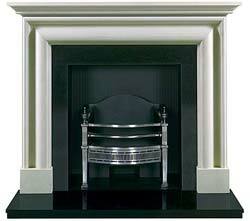 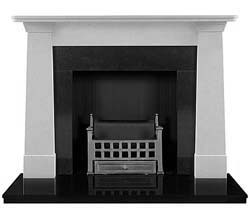 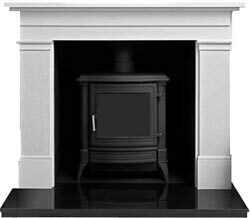 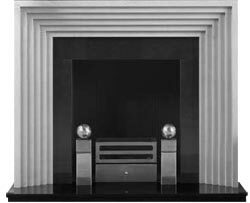 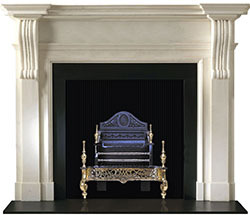 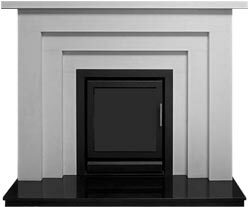 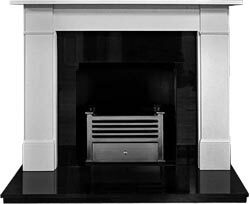 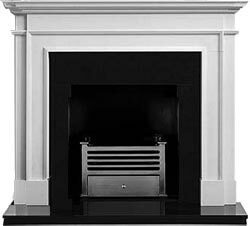 Our stone mantel range contains both re-interpretations of Classical Chimneypieces and new unique Contemporary designs.